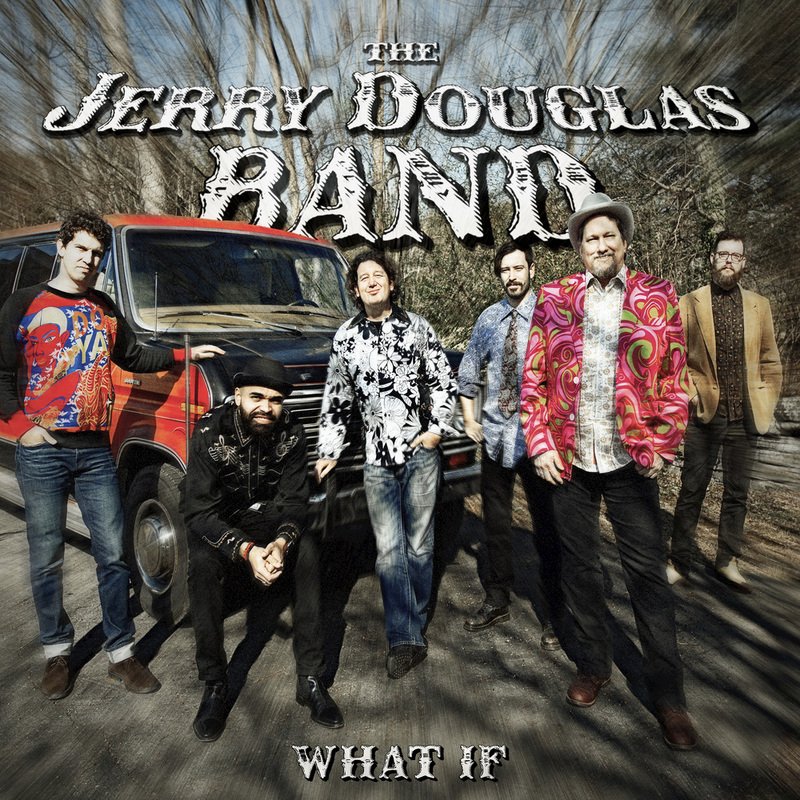 "With What If, [Jerry Douglas] has again pushed the boat way out, far beyond the comfort zone of many, to deliver an album that has horns where banjo or mando might be expected, and at times his own gravel-strewn voice to produce an unexpectedly confident stab at the blues... Add a few Celtic traditional sounding instrumental tracks to the mix and you have a release that is truly surprising, inspired, unexpected but beautifully done." 14-time Grammy winner Jerry Douglas is the preeminent dobro player of our time whose freewheeling, cutting-edge artistry combines bluegrass, country, rock, jazz, blues and Celtic music for a unique composite sound. His 14th release under his own name, What If skillfully walks the line between classic, down-home blues and modern fusion.